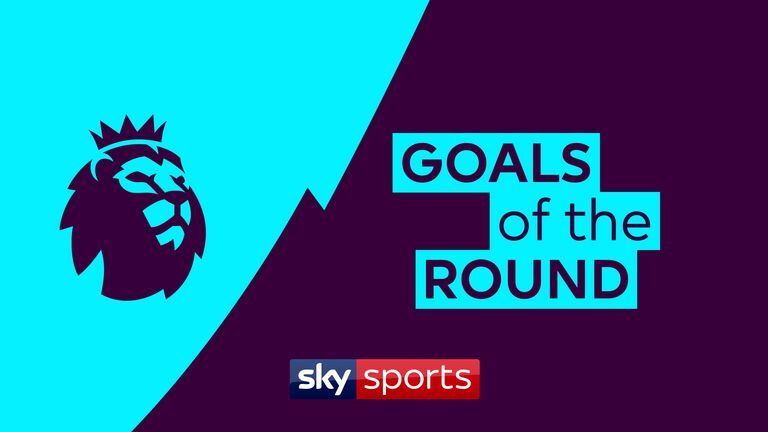 Watch the best goals from matchday 24 in the Premier League including strikes from Alexandre Lacazette, Josh King and Calum Chambers . Alexandre Lacazette's run and effort and Nathaniel Mendez-Laing's fine curling goal in Arsenal's 2-1 win over Cardiff makes the list, as does Calum Chambers' fine volley to start Fulham's comeback in the 4-2 win over Brighton. Ashley Barnes' goal in Burnley's 2-2 draw at Man Utd is in, as is Josh King and David Brooks' efforts for Bournemouth in the 4-0 win over Chelsea.